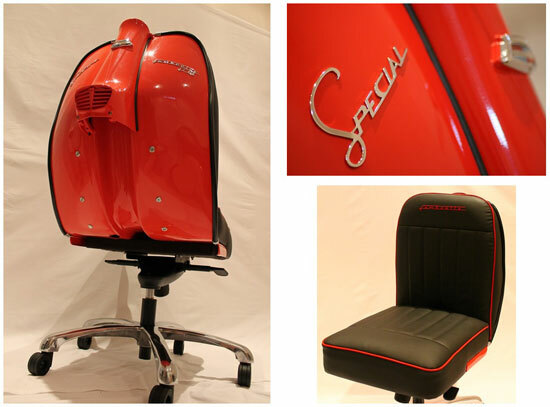 It isn’t a new idea, Bel & Bel did it with the Vespa Chair a few years back, but the Lambretta Chair by Iconic Design (and spotted by the Lambrettista blog) is a new project. 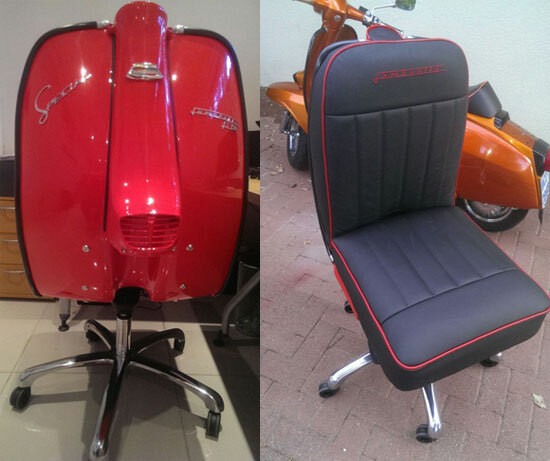 Quirky office furniture in effect, but fully-functioning should you like the idea of a chair based on a classic Lambretta in your office or home office. 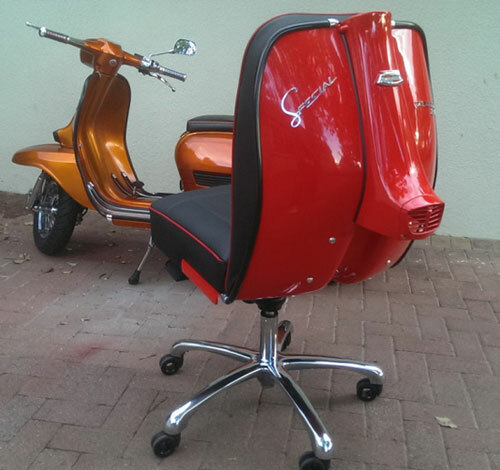 The maker of these seats, Jim Piester of Iconic Design in South Africa, is a Lambretta owner and rider himself with a background in engineering and vehicles. So a marriage made in heaven there. 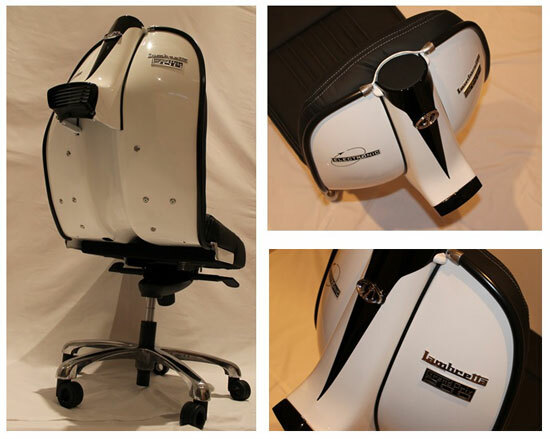 As for the chairs, each one is hand built and as such, can be customised to how you want it. You can also choose the model of Lambretta you want (presumably based on the donor parts are available at the time) and opt for any colour, detailing, badges and so on. The colour of leather can also be your choice, as can the stitching. 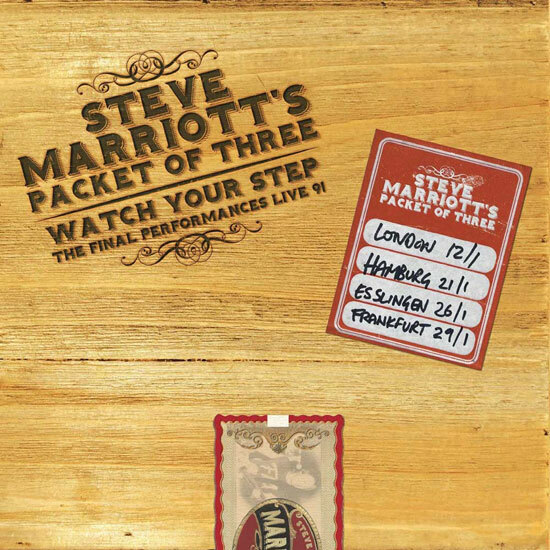 If you want one, pricing starts at £951 plus delivery, with prices going up slightly depending on the model you want. 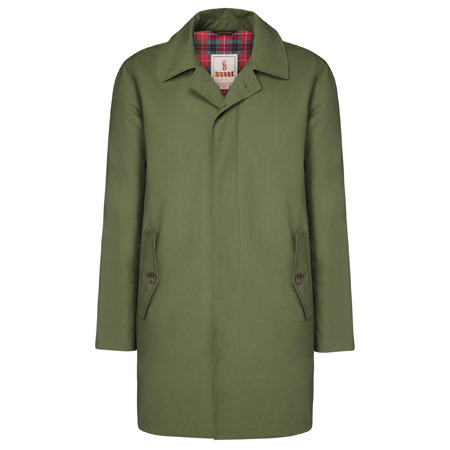 If these take off, Jim is looking at Lambretta-inspired sofas, armchairs and bar stools. Hopefully there are enough redundant Lambretta legshields to go round to do it all!